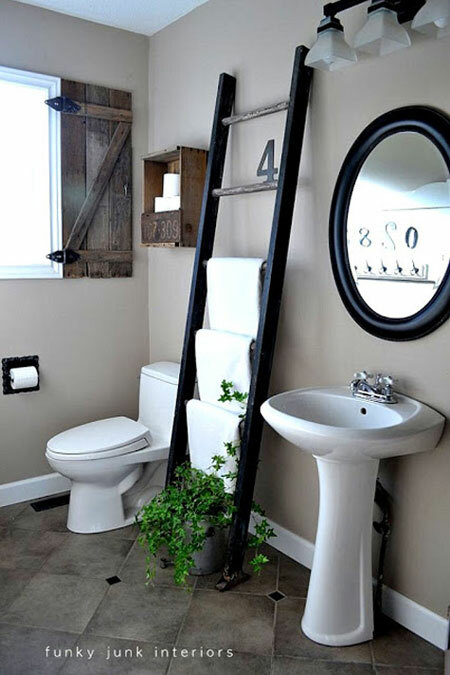 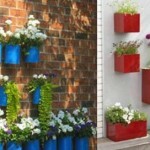 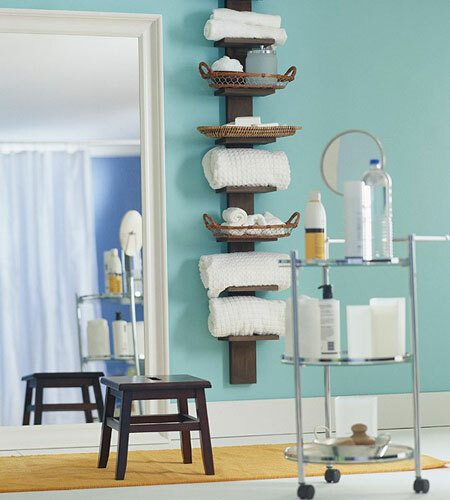 Any bathroom, large or small can always use more storage. 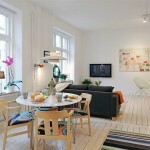 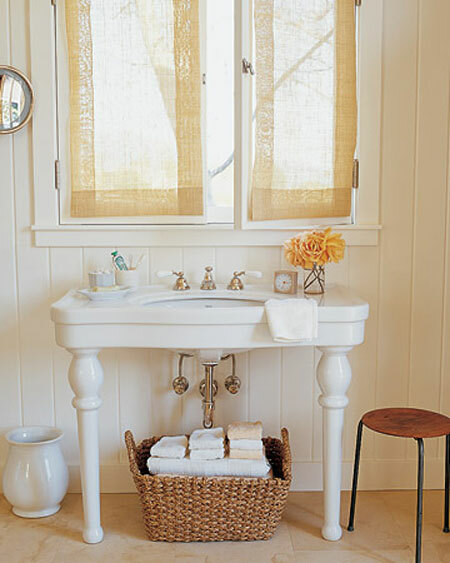 Bathroom towels can take up lot of space especially if you don’t have a designated place for them. 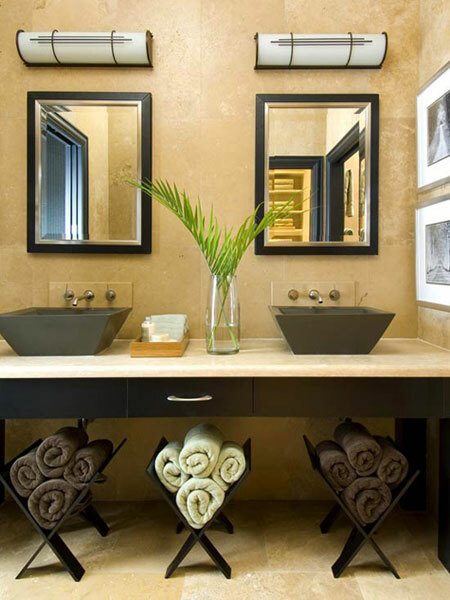 Towel organization is not a difficult task given you can think out of the box; create an organized bathroom with good looking storage solutions. 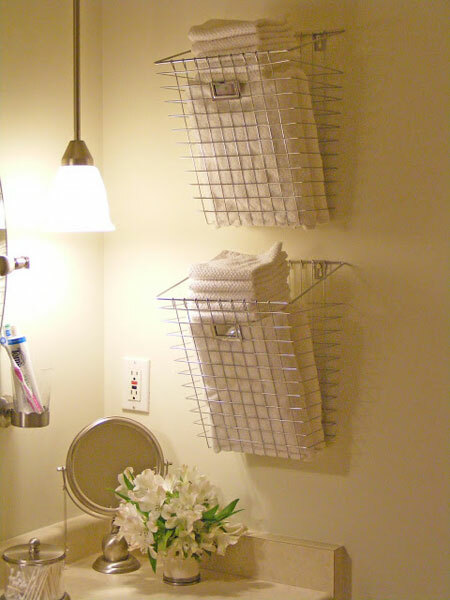 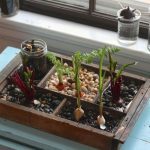 From open shelves to hidden storage under the sink these easy-to-do ideas can help you to keep your bath towels organized and create a wonderful display adding to bathroom decor.